Co-Optimus - Your Prime Source for Co-Op Gaming - Co-Opticast Episode 24: When Does a Game Need Co-Op? 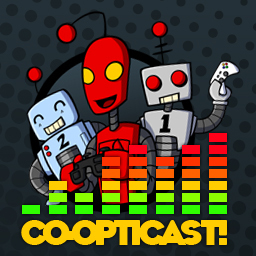 Co-Opticast Episode 24: When Does a Game Need Co-Op? It's a very special episode this week! Nick took a weekend trip and made the mistake of leaving Mike to his own devices, so Jim, Jason and Marc join him to discuss not only this week's news, but when we feel a game requires co-op! Page created in 0.0135 seconds.